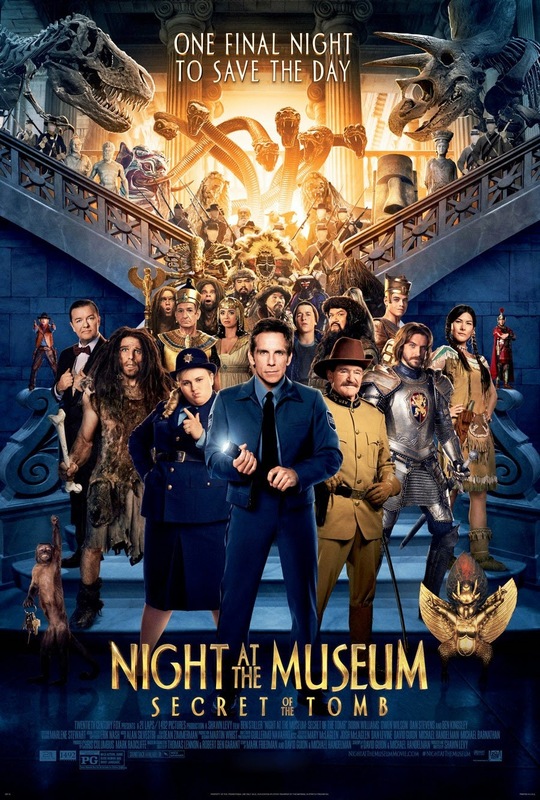 When Night at the Museum first came out 9 years ago, it becomes an instant cult classic because of its brilliant fusion of adventure, history and comedy. For me it is a very simple film with a very simple goal to entertain at the same time it introduces viewers to some basic historical figures in America and around the world. In 2009, "Battle of the Smithsonian" came and the gameplay changes dramatically. New museum, new (live) exhibits and new adventure, Battle of the Smithsonian didn't fail an inch to improve and give a new flavor to the franchise. Now 2015 comes "Secret of the Tomb". Does the latest installment live up to the legacy of first two films? Well I'm a bit 50-50 on this. You see, "Secret of the Tomb" once again proved that it can generate enough laughter to entertain the audience. Even that old slapping routine between Larry and Dexter never gets old. The characters sometimes don't even need to do anything to be funny. Sometimes simple jokes are enough to make people laugh and this franchise is a perfect example of that. 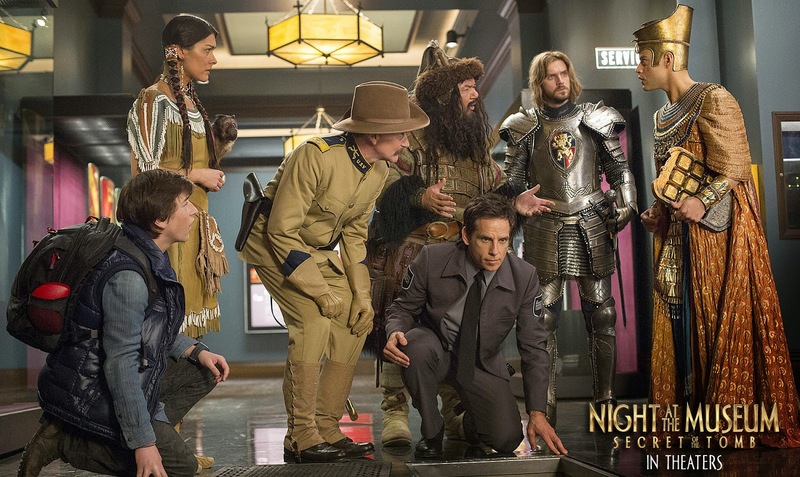 The addition of Rebel Wilson to the cast also adds another brand of comedy. Her quirky nature is a breath of fresh air as always. I just wish they've used her more other than being the love interest of an inanimate object. After "Battle of the Smithsonian", I expect something big for the "Secret of the Tomb" but sadly this latest outing fell short as it didn't deliver enough impact to deliver a bona fide sequel. I also expected that some questions can be answered now but I guess the silly nature of the script left more confusion and didn't give enough concrete conclusions. If I'm not mistaken, this is probably the last film in the franchise. I assume, Producers don't want to recast Robin Williams on his iconic portrayal of Pres. Roosevelt. [SPOILER ALERT] But if they will continue the franchise, we can all expect that it will be set in London, where the Tablet now resides [END SPOILER]. I won't mind having Rebel Wilson as the new hero of the franchise. 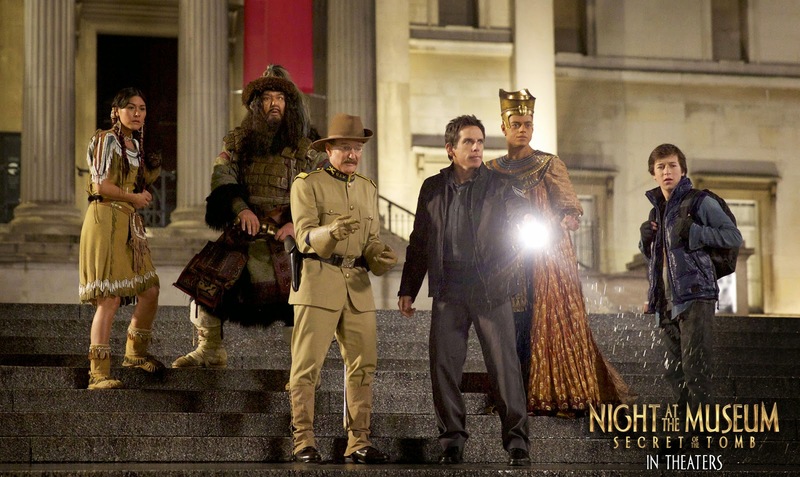 In the End, Night at the Museum: Secret of the Tomb is a fun watch. Just don't expect something big. You can definitely enjoy it with your family and share a day of laughter. Now showing in cinemas nationwide, distributed by 20th Century Fox.